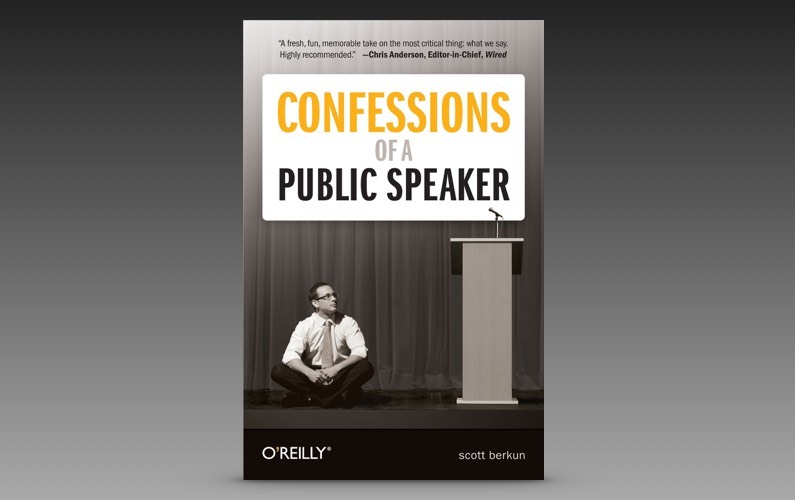 Scott Berkun is one of a rare breed, a public speaker who is also a very engaging writer. He writes in an easy to read and entertaining, style. In this work he mines a rich vein of personal experiences in public speaking and beyond. In a brutally honest and jocular work his copious personal insights bring a distinctly individual touch to proceedings. While much of the content is common sense it’s common sense that tends to be sacrificed on the pyre of the intense anxiety that pervades the world of anyone who has public speaking duties looming large in their life. Scott addresses all the things that get forgotten in the panic and pressure of an imminent public speaking engagement and does so in such a captivating way you’ll soon be wondering why you were so concerned in the first place. Although Berkun’s book is not a prescriptive self help guide to improving your presenting skills there is plenty to draw upon. He includes chapters on most of the areas you would expect covered in a book on public speaking but in addition to the expected he includes checklists of common pitfalls together with suggestions for how to deal effectively with them and their ilk. He introduces the concept of a Plan B, the contingency plans which could save the day in a variety of circumstances. Nothing beats personal experience and it’s clear Scott Berkun has plenty of practical knowledge he puts to good use debunking the myths that have built up around a subject that is increasingly becoming a must have business skill. 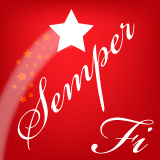 The best part of the book is the laugh out loud, there but for the grace of God, chapter of war stories from various public speakers. These stories bring home that as a public speaker you are not alone; others in the field have not only faced your worst demons but have successfully conquered demons you had not yet even dreamt of. Shamefully these trials are much funnier when they happen to someone else! The images in the book look interesting. In fact there’s a whole section dedicated to showing “Photos you don’t expect to see”, sadly though the fact is they are printed far too small to be as useful as they could be. Worse than the size of the images is the decision to display them in black and white. Black and white would be uninspiring enough but the images are dark, so dark that it renders them completely ineffective. Both very strange decisions which make the images uninviting and superfluous. One of the wonders of the modern web is that in addition to reading the book you are now able to watch the author in action as a public speaker in one or more of the several available videos on YouTube. I was fortunate enough to attend one of Scott’s speaking engagements live online and he is as absorbing in person as his book suggests he might be. While this is an eminently satisfying read, more emphasis on the visual appeal of the book would be most welcome for future editions of it. Don’t let that dissuade you from purchasing it though as the message transcends the form. I’m looking forward to dipping back into this book again in the future.